What does our course material offer? Our defensive driving course has been designed by industry experts and qualified instructors which is excellent in shape and easily understandable by all. The course aims to offer high quality and up to date information in complete accordance with the state’s law and order situation. Our Defensive Driving Course is one of the best courses available in the whole of Texas, therefore get yourselves registered and avail our wonderful package to the most by learning varied defensive driving techniques including the journey management, 24 hours lifestyle, seating position, crash anticipation and avoidance, and practical vehicle check. Learn all these and so much more at absolutely reasonable rates and under the supervision of professional instructors. This course will benefit you in ways unimaginable as it will help you dismiss the traffic ticket, earn insurance discounts, become a skilled driver and reduce points from your traffic record. Enroll with Irving Driving Academy now for a tremendous driving experience. Call us now or register yourself online. We will be quick in getting back to you and be more than happy to make your driving future safe. 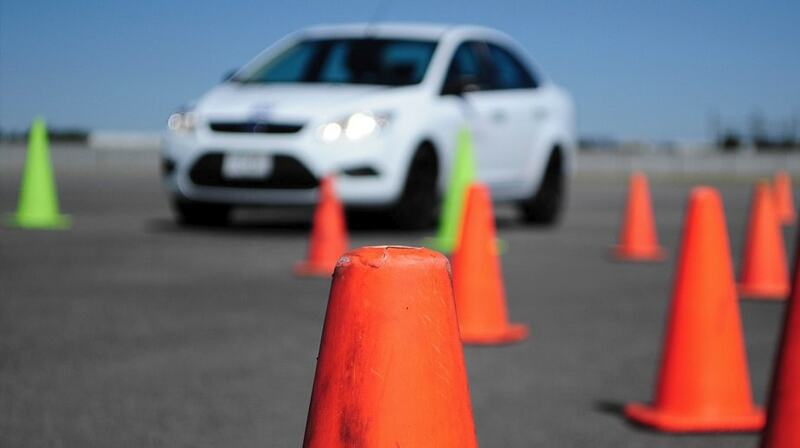 Learn to anticipate and avert dangerous situations with Irving Driving Academy!